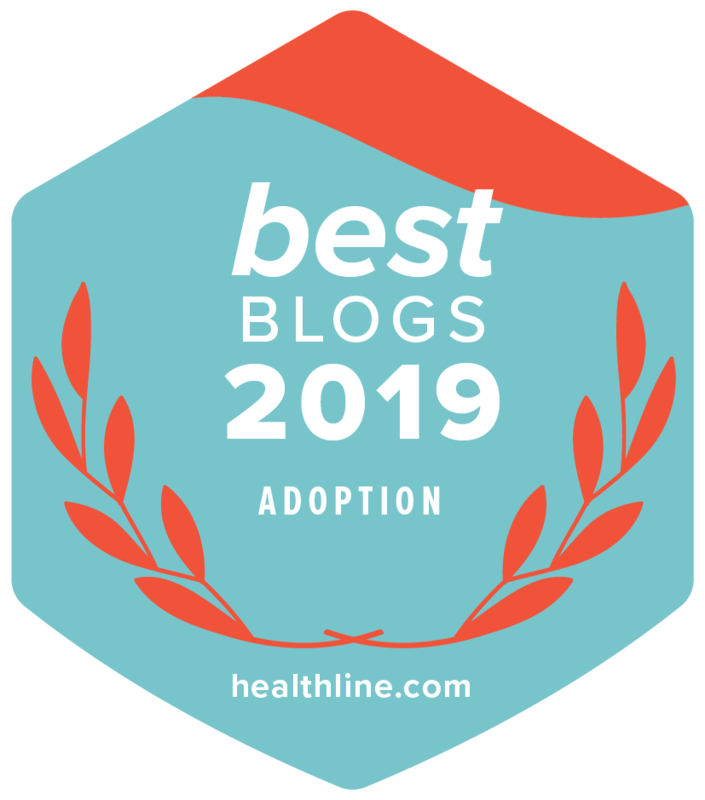 We're excited to announce that Lifetime's blog has just been awarded in Healthline's Best Adoption Blogs of 2019! It's an honor to be among this list of other awesome adoption blogs. Lifetime's adoption blog was selected from the thousands of adoption blogs out there using search and social metrics. The adoption wait can be an exciting, emotional, frightening, and joyful time. One thing it isn’t is predictable. Adoptions don’t usually happen in an organized, scheduled manner. Waiting to adopt is a time when you have little or no control over much of what occurs. What you do have control over is what you can do to get ready for baby before you adopt. In today’s "Before You Adopt" series installment, we’ll be sharing about the benefits of writing in a journal or blog about adoption during your wait. Remember, you can direct your part in the adoption wait. You can’t control all the details, but you can control your response. Lifetime Has Won an Adoption Blog Award! We're honored to announce that we've made the top 10 out of Feedspot Blog Reader's Top 100 Adoption Blogs! Feedspot has compiled a list of the Best Adoption Blogs on the Internet right now. The blogs which made the cut cover a variety of topics, including international adoption, domestic adoption, and special needs adoption. All of the blogs on the list seek to educate, inform, and support families as they consider adoption. Subscribe to get weekly adoption tips & advice delivered to your inbox! Lifetime Adoption, Inc. is a Licensed Florida Child Placing Agency. Lifetime Adoption is registered with the State of California under the provisions of the Registry of California Adoption Facilitators.